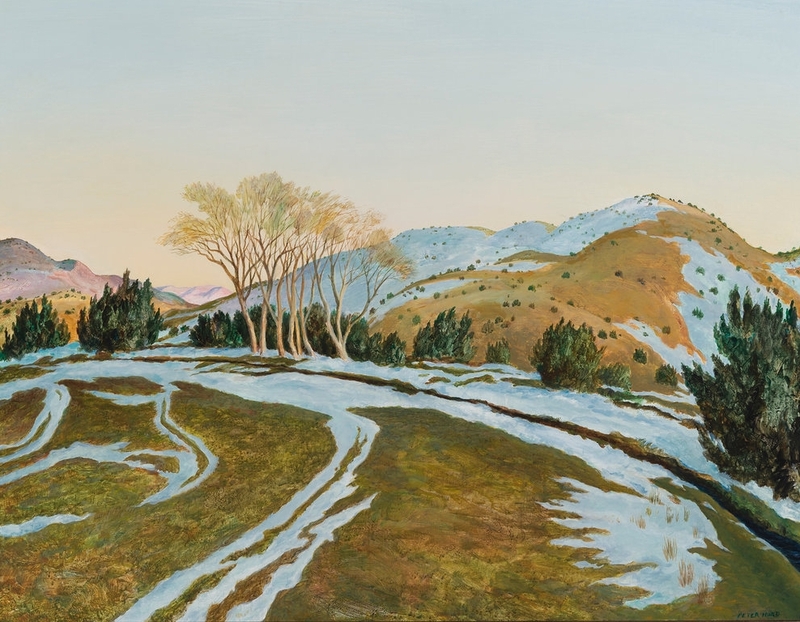 This weekend, Nedra Matteucci Galleries will participate in the American Art Fair, the premier art fair devoted to showcasing museum quality American art. As the exclusive specialist focusing on western art, our booth will present some of the finest works of the late nineteenth and early twentieth centuries. 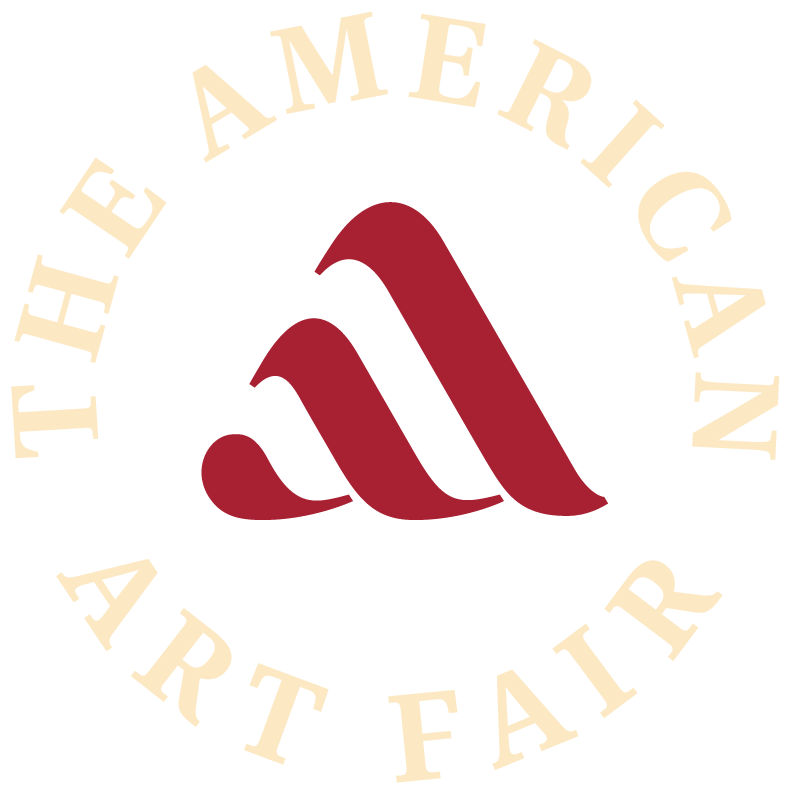 For more information, please feel free to contact us or visit TheAmericanArtFair.com.